PREMIERE: Listen to Frank Leone's Insane "Supertramp USA"
Frank Leone’s EnterWILD album made one thing clear: this kid has huge ideas. The album was a cohesive piece of art, full of textures and vibes that made it feel like a journey through the mind of a young artist with a vision. 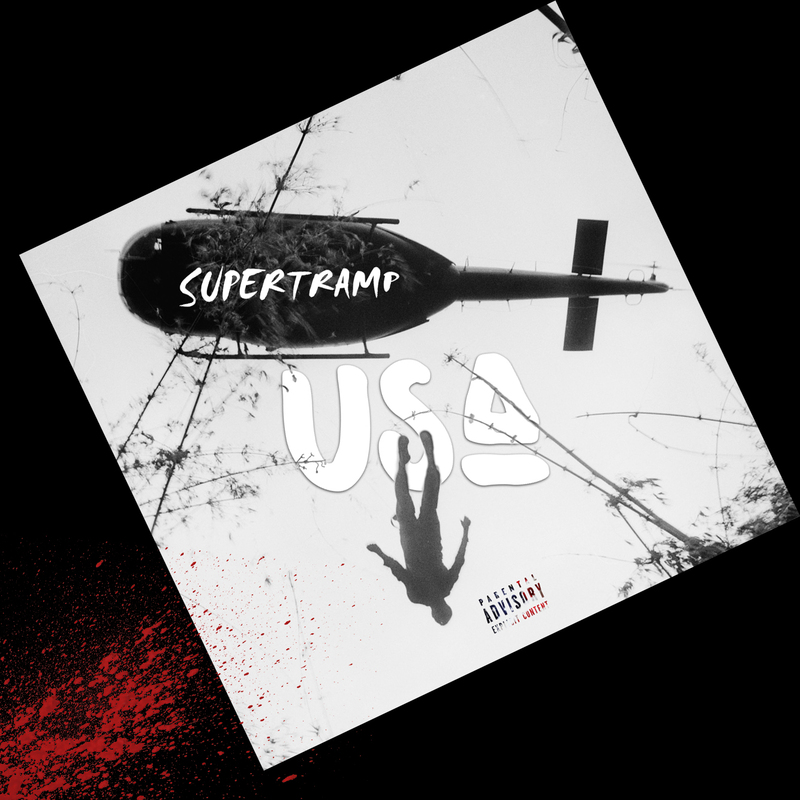 The 20-year-old rapper/producer stays ambitious on his latest release, the absolutely insane “Supertramp USA.” It’s the sequel to his “Treehome95” remix, using Death Grips’ “Spread Eagle Cross the Block” production for the first half before transitioning into the ferocious part two, produced by Leone. Ready for a mindfuck? Hit play. Here more new Frank Leone on this album he secretly released on Bandcamp last month.